for long term outdoor use, 500mm Diamerter. 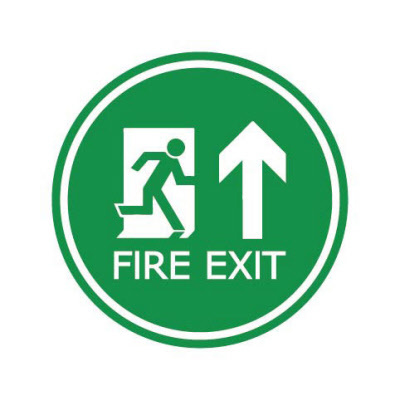 Graphics are ideal for Outdoor Promotions, Advertisements, Safety Messages and Shopping Centres. 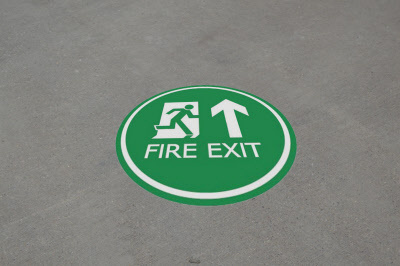 Floor Stickers can be applied to most types of flooring such as Asphalt, Paving Stones and Concrete.